The Raid Adventures were born from the original Rogue Adventuregaine back in 2010. 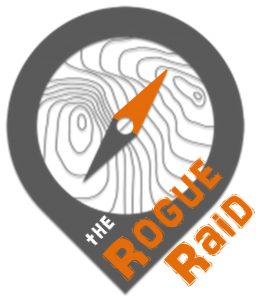 The brain child of Liam St Pierre, “The Rogue” (as it was known back then) set 50 teams on a course that was part Rogaine and part Adventure Race. That first race was a true test of outback navigation and physical determination and proved popular with both the state’s elite adventure racers looking to test themselves over a true 24 hour course as well as novice competitors looking for a challenge on path of their own choice. Since then the race has grown in popularity to become not only one of the longest running 24 hour races in the country but also now the largest in terms of competitor numbers, with the event regularly selling out in minutes. Off the back of the success of the Rogue Raid, a number of smaller Raid events have spawned through the organisation of the Queensland Rogaine Association. Most notable among these is the Mojo Raid – now Queensland only genuine 12 hour adventure racing option – as well as the Urban Raid which is a frantic, fun, family-friendly romp through the Friday night lights of Brisbane city on a summer’s evening. As racers ourselves, the primary aim of the Raid series is to deliver a racer-focused experience. We want to run courses that are the right kind of challenge – novel, scenic, strategic, hassle-free – with a grass roots feel. Because ultimately every check point is optional in a Raid event, all our races are achievable by anyone looking to step up to the challenge. 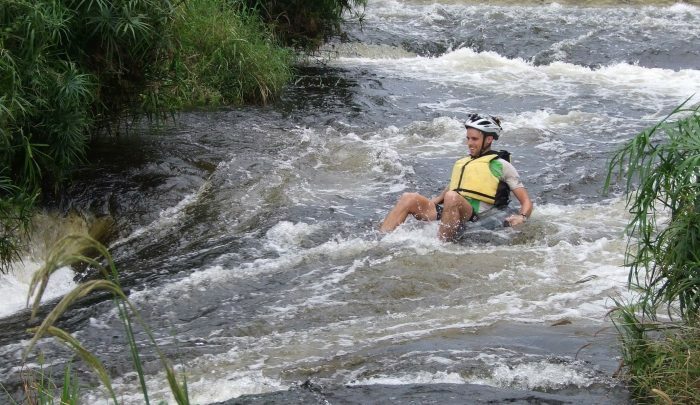 And in an effort to grow and nurture the sport of Adventure Racing and to provide a pathway into expedition racing, the Raid series now caters from craddle to the grave with events from basic skills clinics for the next wave of adventure races, through to a youth only event and on to short, mid-length and long format races. 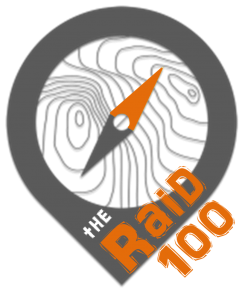 And to celebrate the ten year anniversary of “The Rogue” we are laying it all on the line with Australia’s first ever expedition length rogaine format adventure race: The Raid 100. Come join us on the journey.